The Xbox One console does not feature Bluetooth functionality. Headsets cannot connect to the console using Bluetooth. 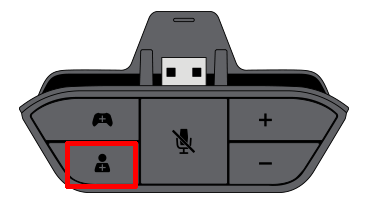 If you have an Xbox One Wireless Controller with a 3.5-mm port, you can connect a headset with a standard 3.5-mm jack directly to the controller. 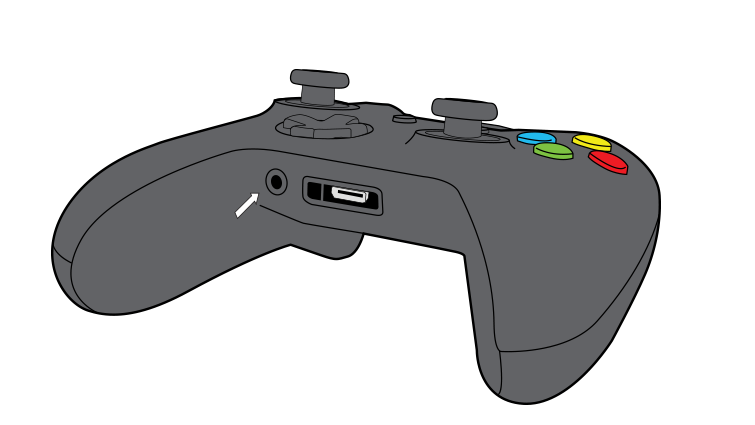 (The 3.5-mm port is a small circular port on the bottom of the controller.) Find out how to adjust your audio settings at Use the Chat Headset with Xbox One. For more information on 3.5-mm standards, see Standards for audio jacks, below. 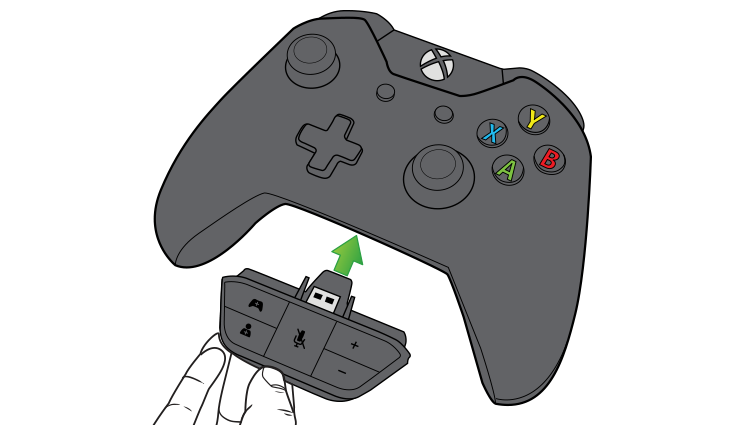 No matter what kind of Xbox One Wireless Controller you have, you can connect the Xbox One Stereo Headset Adapter to your controller by plugging it into the rectangular expansion port on the bottom of your controller. You can then connect a compatible 3.5-mm audio jack to the stereo headset adapter. Some third-party products come with a stereo headset adapter that may look different from the Xbox One Stereo Headset Adapter made by Microsoft, but they all function the same way. 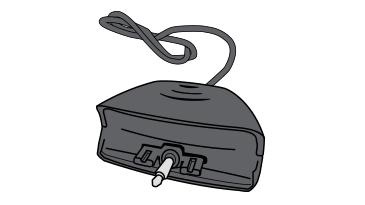 You can only connect an Xbox 360 Chat Headset using the stereo headset adapter with a 2.5-mm to 3.5-mm converter, which comes with the Xbox One Stereo Headset Adapter. The Xbox One Stereo Headset does not include this adapter cable. If you have a stereo-chat headset, connect it to the audio output on your TV, monitor, or console. You can use the controls on the headset to control the audio volume. 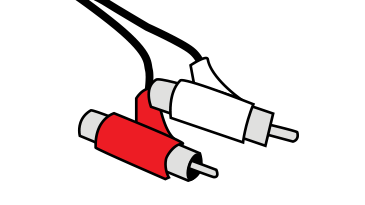 The two main types of connectors are RCA cables and the S/PDIF optical audio cable. Your TV must have either RCA audio output connectors or a 3.5-mm headphone output. If you use the 3.5-mm headphone jack, you’ll need to buy a 3.5-mm mini-to-RCA adapter cable. The Xbox One Stereo Headset and several other gaming headsets use a single 3.5-mm audio cable for both chat and gaming. These headsets plug directly into the stereo headset adapter. Other gaming headsets use two 3.5-mm audio cables. Typically, one cable has a green jack. This jack is used for game audio. The other cable has a pink jack. This jack is used for chat audio on a PC. These headsets may include an adapter that combines both. However, not all of these cables use the CTIA headset standard. This can compromise performance and quality. For more information, see the following section, Standards for audio jacks. Open Mobile Terminal Platform (OMTP). If you use an OMTP headset, you’ll probably experience audio or chat issues. However, if your headset or earbuds use the OMTP standard, you can purchase an adapter to convert the device to CTIA. These adapters are available at many electronic retail stores. The following images show the differences in the CTIA and OMTP standards. 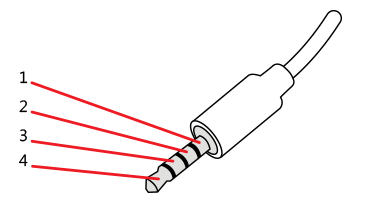 The CTIA standard has the microphone section of the jack closer to the end of the cable while the OMTP standard has the ground section of the jack closer to the end of the cable. Headsets with this 2.5-mm connector will not work because of the connector format. 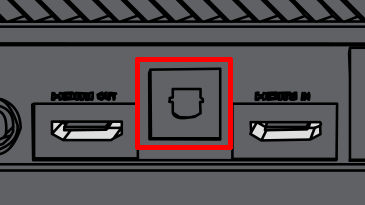 This connector includes a long, cylindrical pin in the middle of the connecting side that does not fit into the Xbox One Stereo Headset Adapter. For more information, see Set up and use the Xbox One Stereo Headset Adapter. Note In-game chat requires an Xbox Live Gold subscription. Would you like to contact Support regarding the "Connecting a compatible headset to Xbox One" issue you were reading about or a different issue?